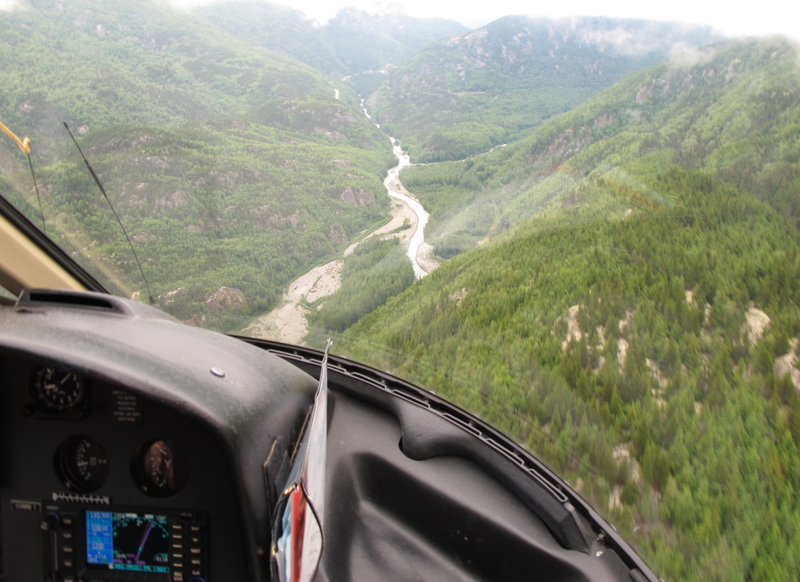 Choppering up the Skagway River – KeaPOD 120 | KeaNeato! As part of my 2010 trip to Alaska, I got to chopper up the Skagway River and then hike back down, to be picked up by train. Photo by keagiles. This entry was posted in Nature, POD (picture of the day) and tagged Alaska, photography, Skagway River. Bookmark the permalink.